We would like to officially announce the OpenNebula Champion program. 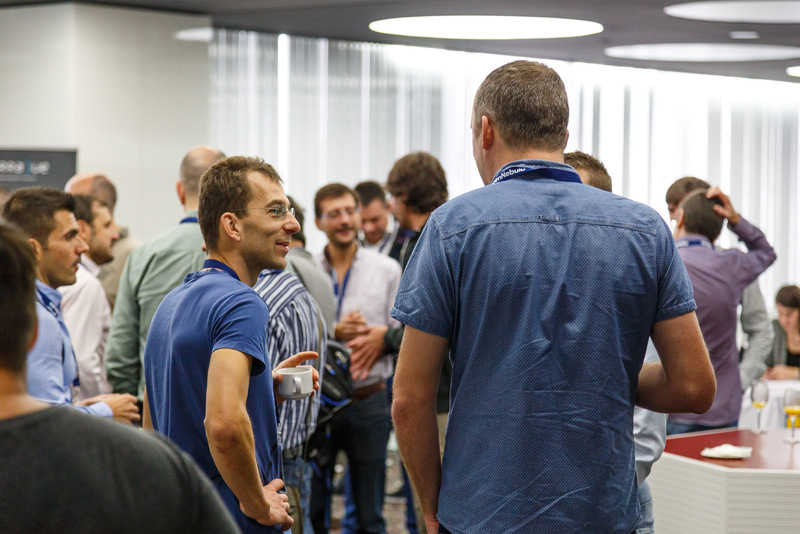 If you attended our last Conference, you’re probably aware that for the past couple of months, we’ve been designing a program for our community members who are interested in becoming Champions for OpenNebula around the world. Champions are passionate volunteers who work to connect, teach and spread OpenNebula. They represent OpenNebula and help to teach and spread OpenNebula, throughout the world. In the project web site you have complete information what the program entails, how the project is planning to support its Champions and how to become an OpenNebula champion. Jack Wadden, Senior Software Engineering Manager at Akamai Technologies, Inc.
Eliot Eshelman, High Performance Computing Engineer at Microway, Inc.
Alfonso Carrillo Aspiazu, Strategy Manager at Telefónica S.A.
During the last years we have traveled all over the world delivering talks and hands-on workshops and organizing TechDays and Tutorials, where we have met a lot of amazing, enthusiastic, resourceful and engaged people. In order to continue with our journey, in a few days we will announce the schedule of OpenNebula Conferences, TechDays and Training for 2017. These events provide a great opportunity to raise awareness for the project and get more of you involved as contributors and users. As we scale the project to the next level, we need your help in spreading the message. We look forward to your participation, and we would like to heartily thank our Champions and TechDay hosts!